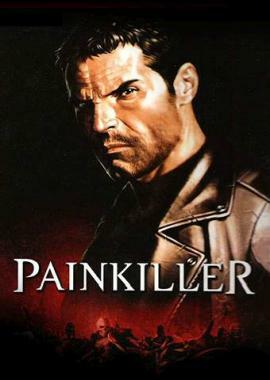 Painkiller and its charismatic protagonist Daniel Garner are back in a 2012 re-issue of the “Limited Black Edition” including both the original award-winning game and its expansion pack “Battle out of Hell”. 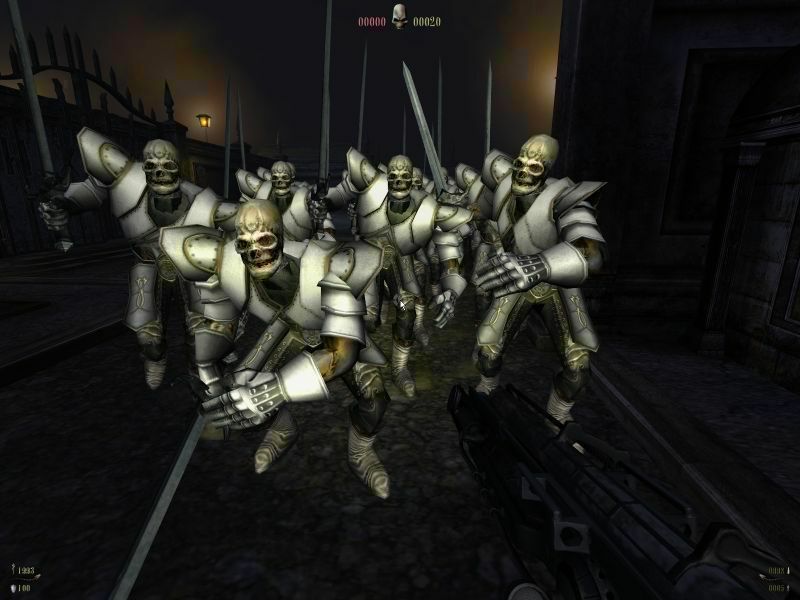 In addition to the two games, Included is a Beta-Key for the upcoming newest Painkiller title: Painkiller – Hell & Damnation. 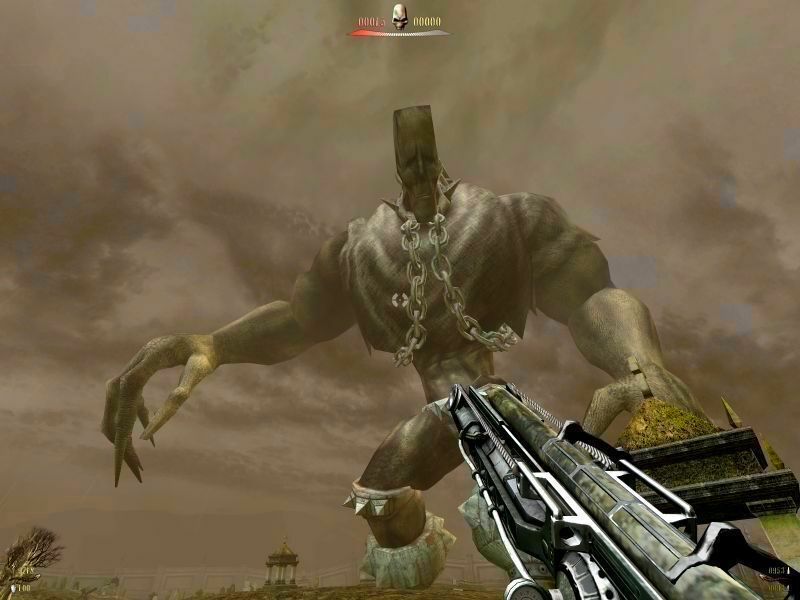 Beta for Painkiller – Hell & Damnation will start in July 2012 with numerous feedbacksessions with the cherished Beta crowd. See you in Hell! Lost somewhere between Heaven and Hell, the bell tolls for Daniel Garner. Absorb the magnificent, dark atmosphere of the good (or evil?) Painkiller. Tough as 25 year old beef jerky, absolutely no signs of remorse... Just Painkiller, nothing else! 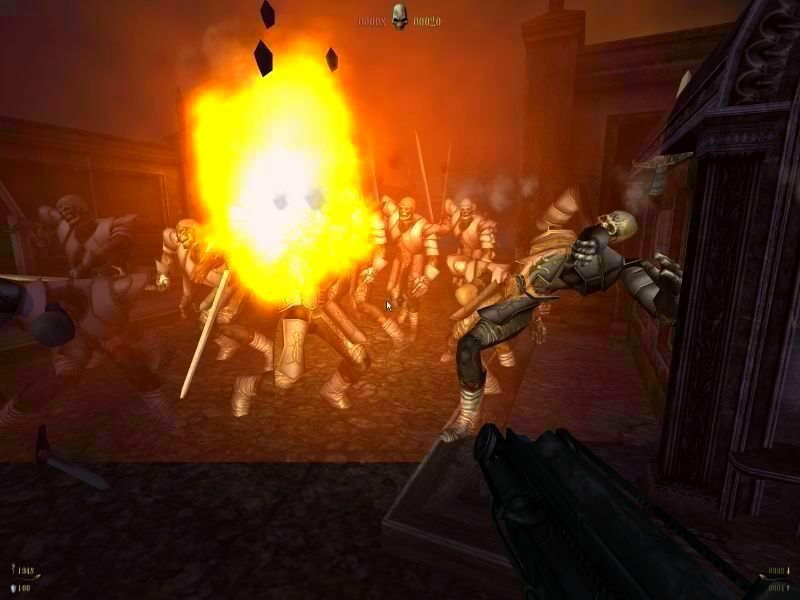 Over 30 levels of fierce action, dozens of different enemies in completely unique and varied environments. 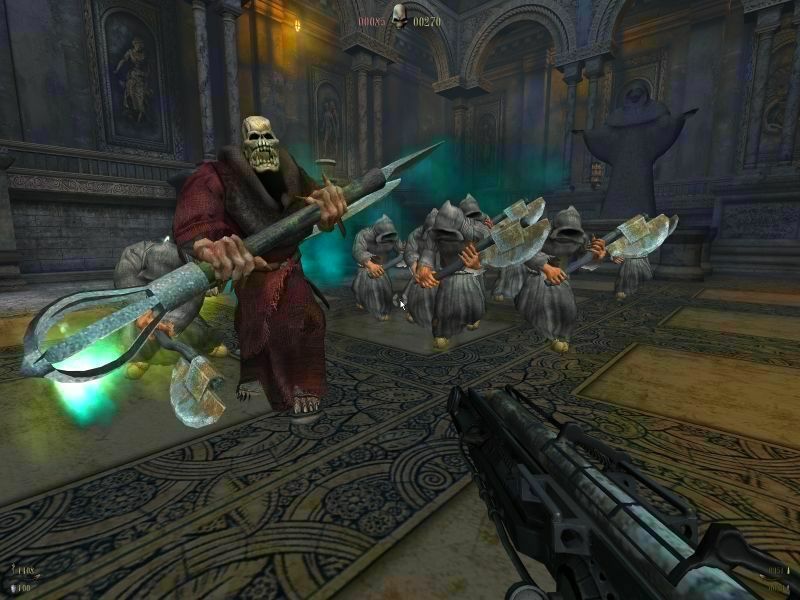 High adrenalin gameplay: non-stop action, hundreds of enemies to be decimated and gigantic bosses. 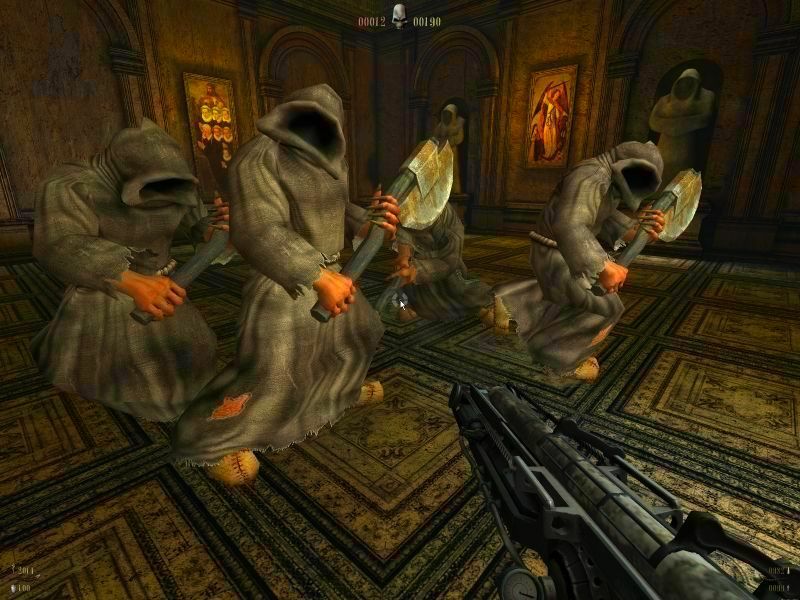 14 incredible weapons, including the famous stake-gun, and the mythical Painkiller. 15 maps and 7 modes in multiplayer via LAN and Internet.